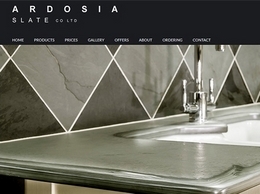 Ardosia Slate is a Devon based company that provides a wide range of custom built products in slate from worktops to wine racks. 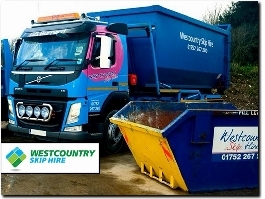 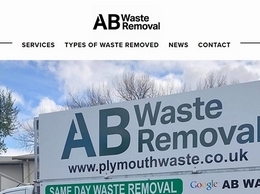 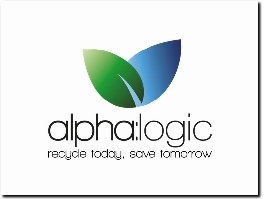 AB WASTE - Free Quotes - Cheap Rubbish Removal Plymouth | Cheap Waste Removal Plymouth | Cheap Rubbish Disposal Plymouth. 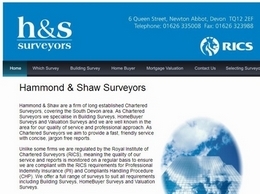 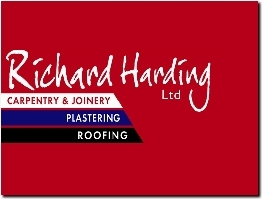 Hammond & Shaw are a firm of long established Chartered Surveyors, covering the South Devon area.